Working with L&D professionals across many different industries, I find they are often united by the same challenges. These can be many, from adapting training to Millennials and demonstrating value to leadership, to improving and quantifying training effectiveness. These challenges multiply when working in a global organisation and training content needs to be developed for different markets. A key challenge for the L&D professional in a global organisation is learner engagement; how to ensure that training content created in English is effective in France, Spain, India, Mexico or wherever your global colleagues are based. Working with a translation partner can help you to overcome the challenge of global learner engagement. Below I discuss how we can help you enhance engagement and improve training effectiveness. A lot of global companies have adopted an official corporate language, English, to simplify communications between different locations and teams. This can be very effective for Town Hall meetings and other situations where participants have a good level of proficiency in English and interpreters can be deployed where necessary. But for training content? Even when staff are fluent in English, untranslated content can be a barrier to engagement. Learners are put off engaging with untranslated training content because it isn’t as easily accessible as content delivered in their native language. Besides, when there are varying levels of English proficiency, there is scope for misinterpretation and misunderstandings, which potentially could have very negative outcomes if you’re communicating important or sensitive information. According to a survey by Forbes Insights and Rosetta Stone Business, language barriers can have a significant impact on productivity, collaboration and engagement. 67% of those companies surveyed said that miscommunication due to language barriers contributes to inefficiencies, and 42% said that productivity is lower than it should be when communications are not delivered in the workforces’ mother tongue. Therefore, it should be relatively easy to quantify training effectiveness and the value of localised training to the leadership team. One significant trend to affect training and L&D professionals in recent years is digital learning. We’ve seen a lot of demand for e-learning translation services as the Millennials have come of age and moved into the workforce, and L&D professionals have adapted training strategies for their needs. Digital technology is a dominant force for this generation and therefore enhancing learner engagement for Millennials must take into account their preferred learning methods, lifestyles and learner motivation factors. 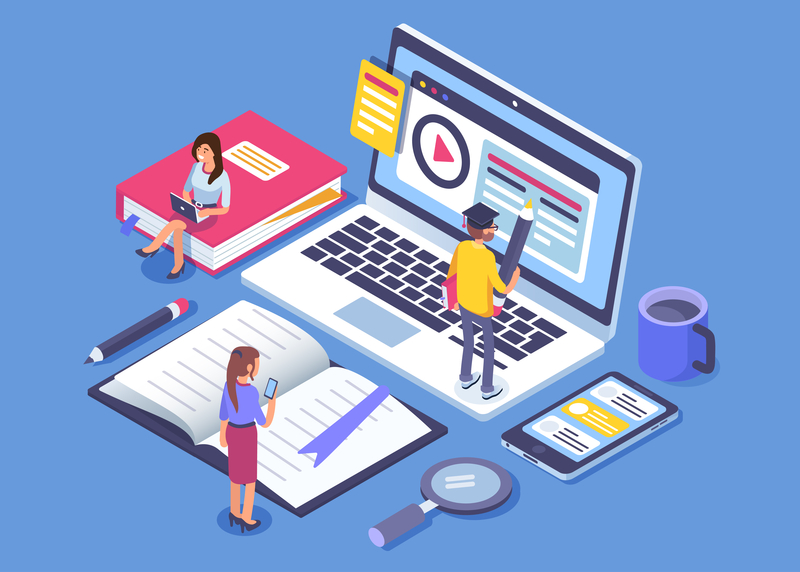 E-learning, or digital learning content is a natural fit, and increasingly older generations are also seeing the benefits and expressing a preference for this highly accessible and interactive training content. However, digital learning content also needs to be localised for different markets for it be effective and engaging. As with any training content, there are cultural preferences as well as language requirements to factor in. Digital learning projects are inherently complex with multiple types of content to create and then localise for global markets, so it’s important to partner with a translation company with the right experience in digital learning and the technology involved. Building a relationship with a translation partner you can trust to take care of the project in its entirety (including full translation, voiceover, subtitling, rebuilding modules and implementation) will give you peace of mind that your digital learning content is just as engaging in multiple languages as it is in English. Learner engagement is a challenge for L&D professionals but engaging global learners around the world can be so much easier if you have the right support in place. Expert support from a translation partner can make a big difference to learner engagement, ensuring that training content is localised effectively and delivers the results you need. 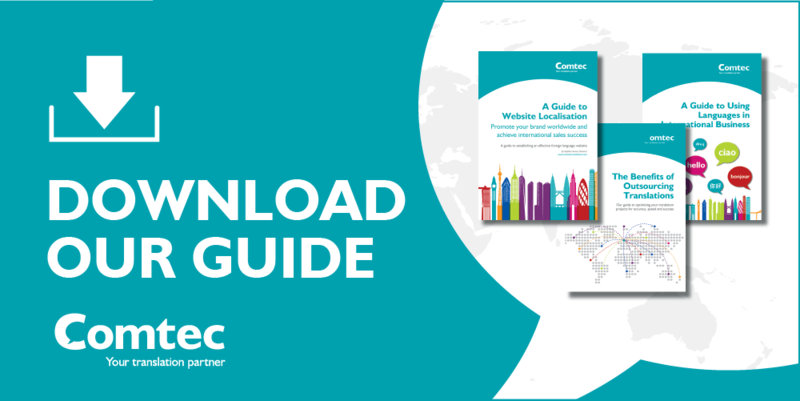 To help you create engaging e-learning and training content for a global workforce we’ve created a free guide. Click here to download your copy for a smooth translation and localisation process.